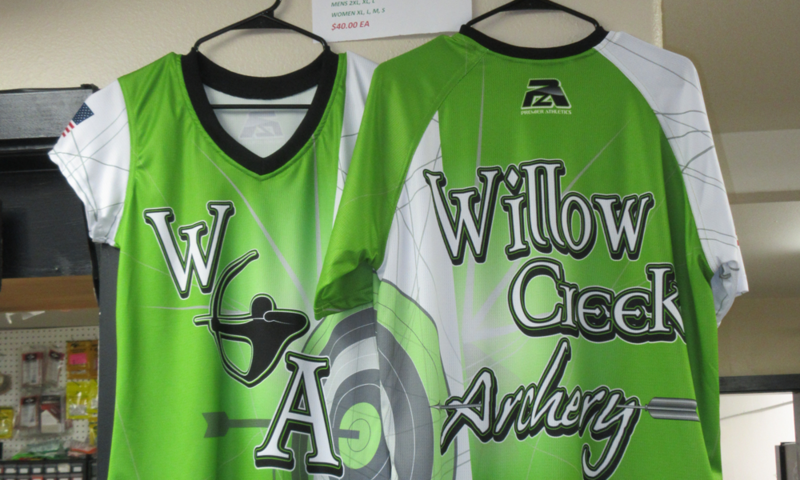 Welcome to Willow Creek Archery! 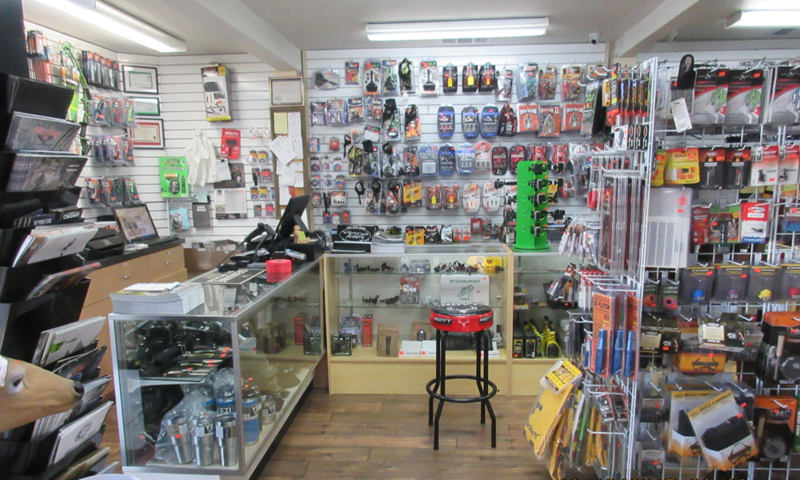 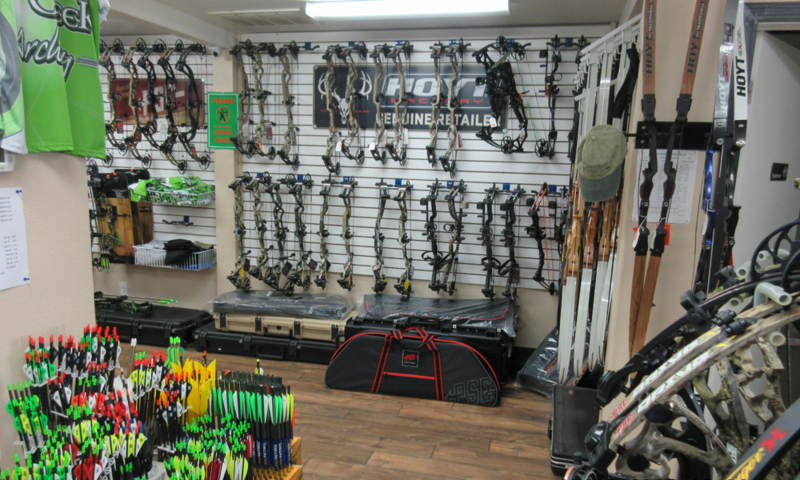 As the premier bowhunting and target archery shop in San Diego County, we offer an extensive selection of fine quality bows and accessories and we service Escondido, Temecula and the San Diego area. 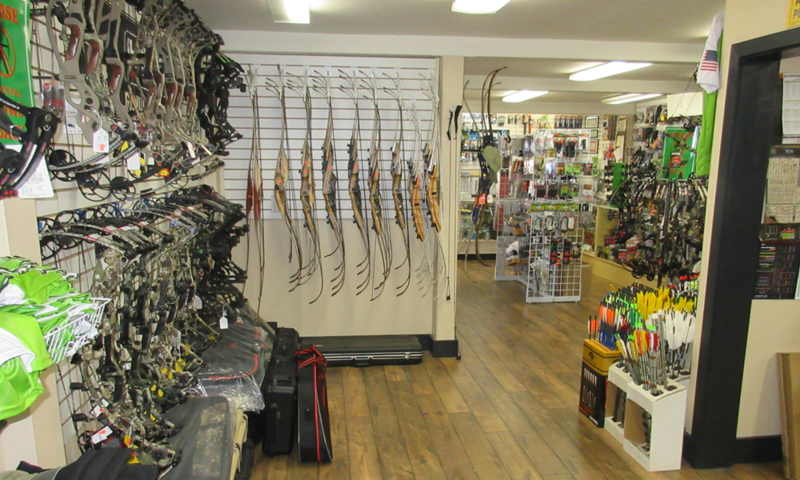 For over 25 years, Willow Creek Archery has been the first choice for the serious bowhunter, target archer or recreational shooter. 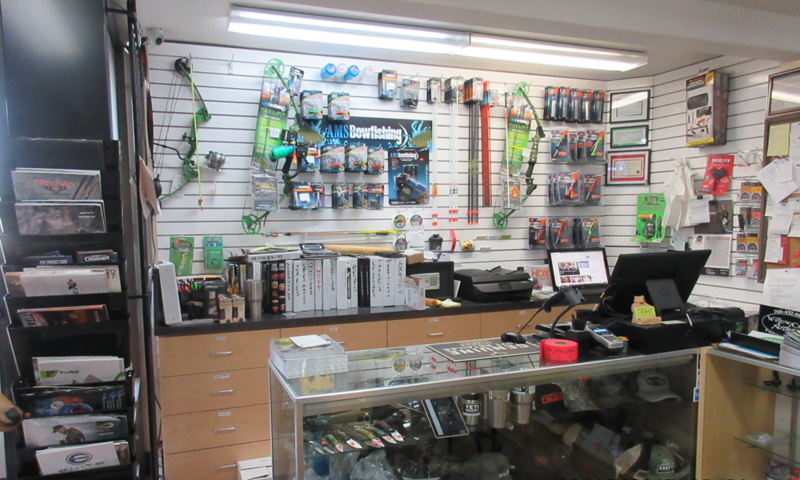 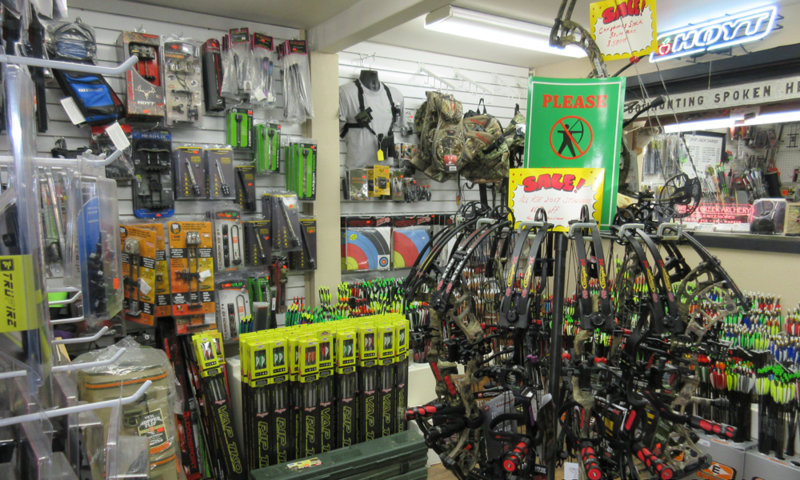 We have a passion for anything archery and welcome your patronage. 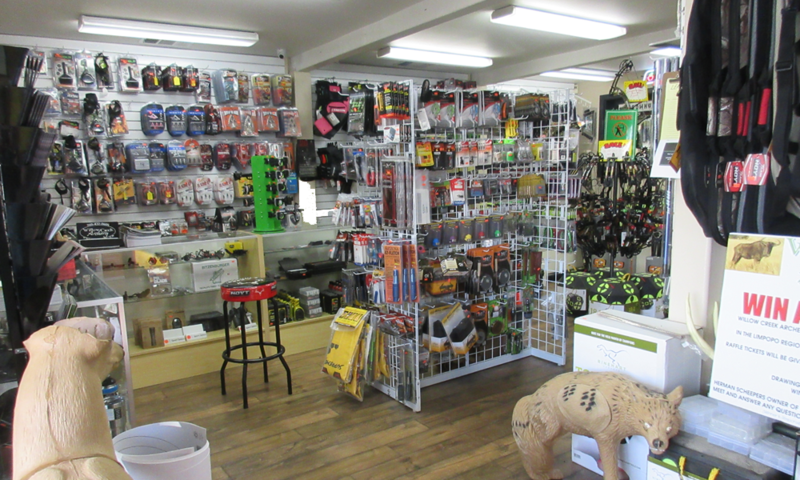 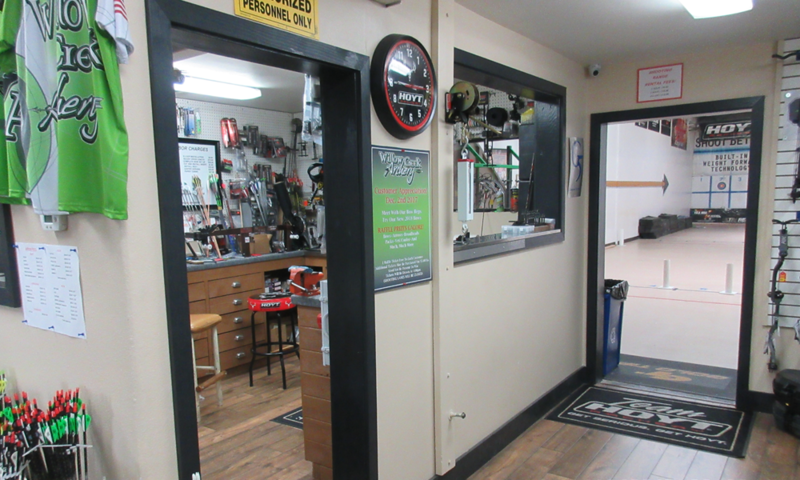 Please visit us soon and see what we have to offer! 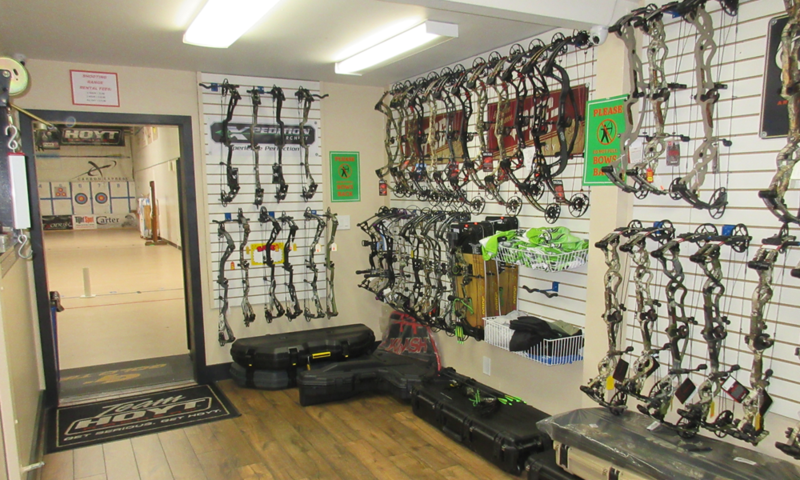 Range is open 5 days a week during regular business hours, with the exception of: Wednesday night Adult Classes, which start at 6:00pm and Thursday Night League, which starts at 6:00pm and 3 Fridays a month for our JOAD program which starts at 4:30pm. 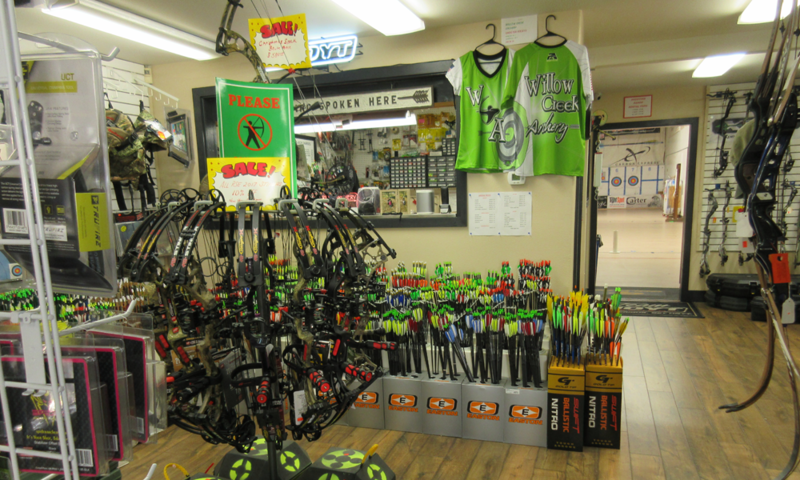 JOAD dates are posted at the shop and on our website. 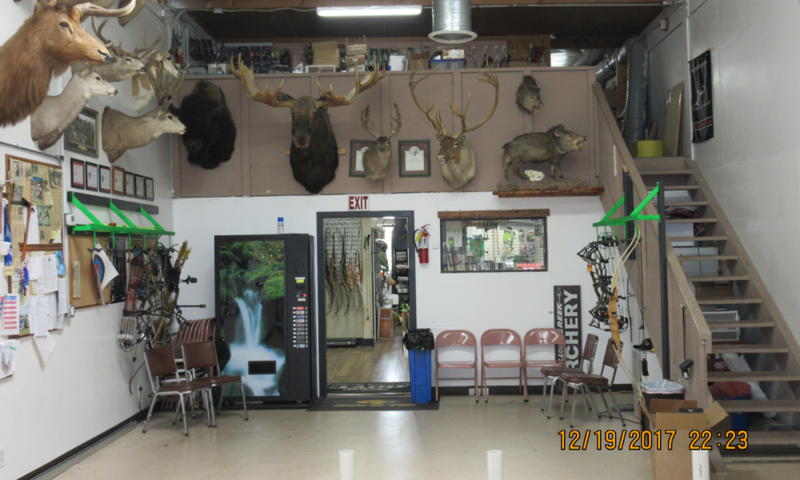 Thursday Night League - Starts May 2nd at 6:00 pm. 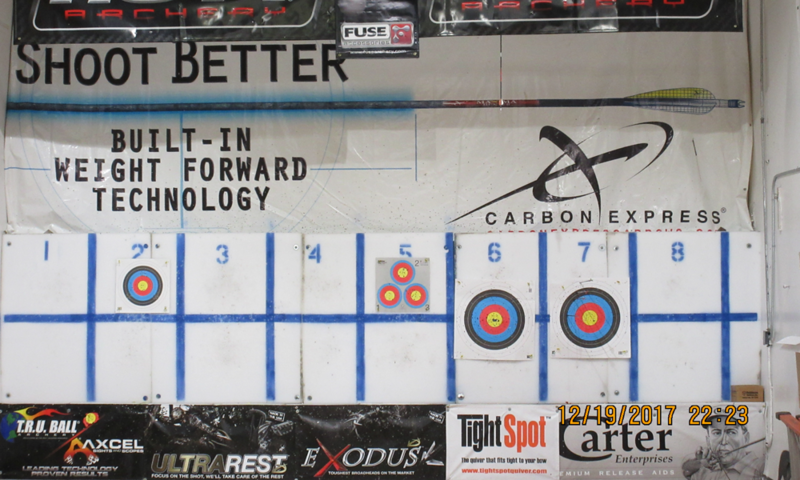 This will be a 10 week league. 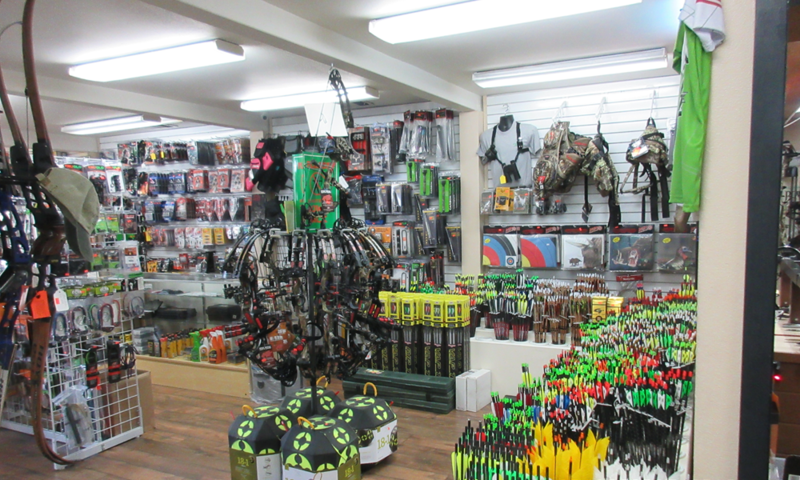 All Styles of shooting Welcome!